Mont Blanc hotel in Bansko provides spacious apartmens of one, two or three bedrooms, with kitchen and living room that contains an extending sofa, possible to accommodate two extra adults or children. 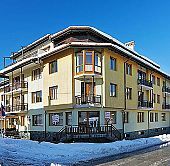 All apartments disposed by the hotel are clean and comfortable, whilst the central location of Mont Blanc hotel in Bansko, being just 600 meters away from the Gondola ski lift, makes for an ideal accommodation in Bansko among skiers and winter sport fans. Furthermore, Mont Blanc hotel in Bansko offers a well-organized recreational area as well, with sauna, jacuzzi, steam bath and gym. If you look for well-equipped, spacious and clean apartments on a good location and at reasonable prices, then Mont Blanc hotel is a top choice for your accommodation among Bansko hotels! Unfortunately Mont Blanc Hotel does not have any online availability for the dates of your stay. If you wish to request availability for these specific dates please call us on: +30 210 3235005 or submit the request form. 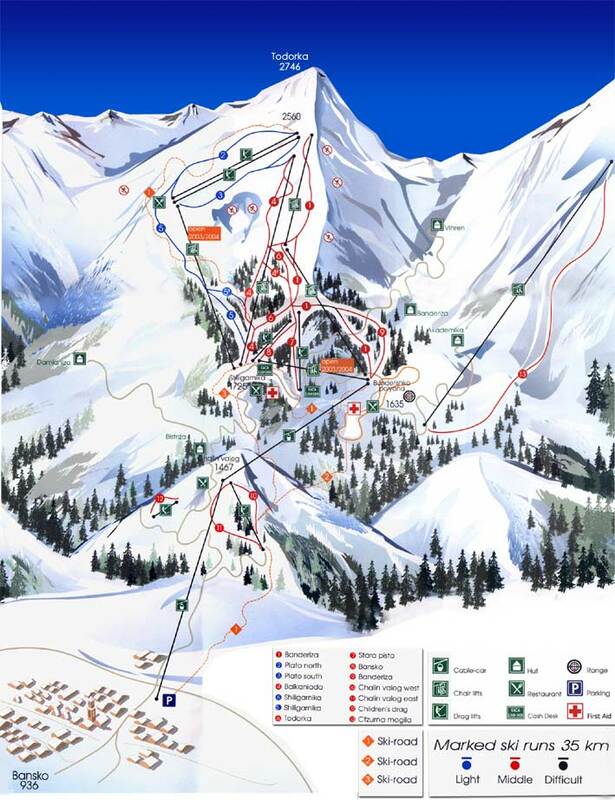 Within 24 hours we will confirm to you if any availability has been found for Mont Blanc Hotel .